I have such a huge culinary crush on blood oranges, it’s almost embarrassing. I drove all over the city looking for these things, giving Sad Eyes to all the produce guys who told me they didn’t carry them. Then, thanks to the magic of Whole Foods, I came into ownership of about 6 pounds of these babies. Last year I gave you the Hot Blooded cocktail during my fling with blood oranges, and this year I wanted to do an entire week. I got a bit of a late start this week because of a Super Secret project I was involved in that required I be sequestered without internet and phone for three days. 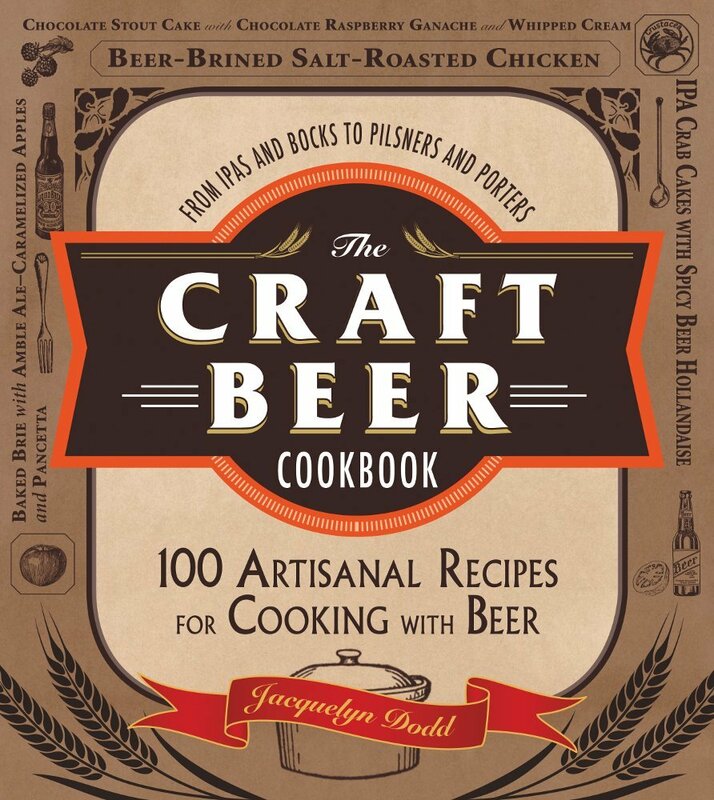 I can’t wait to tell you all about it, but that will have to wait a few more months. I have some real life cocktails coming up for you that have been dreamed up by my husband, who happens to be trained bartender (which is actually a little known fact). He is an incredible cocktail inventor and I can’t wait to show you what he came up with. I juiced most of my 6 lbs of blood oranges for what ended up being Team Dodd’s Naptime Cocktail Hour, and froze the leftovers. The results were incredibly gorgeous cubes of ruby red orange juice that made the most amazing and beautiful pink Mimosas. I used these square ice cubes trays, and if you love to make cocktails for guests, they are a great way to impress with very little effort. 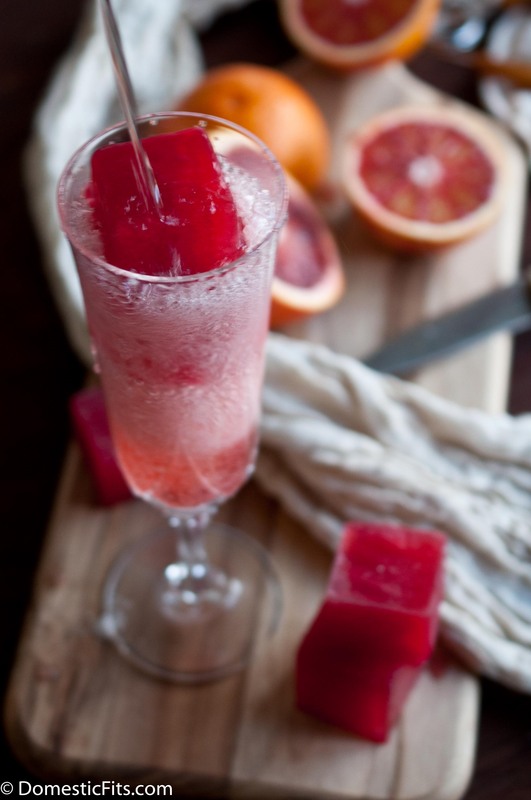 Pour blood orange juice into ice cube trays. Place in freezer until frozen, at least 6 hours. 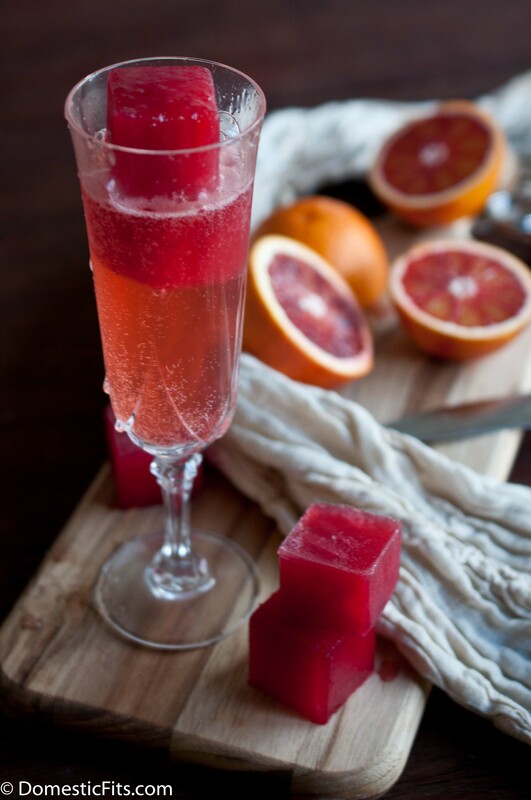 Fill champagne flutes with blood orange ice cubes, fill with champagne. Omg, I love this!! 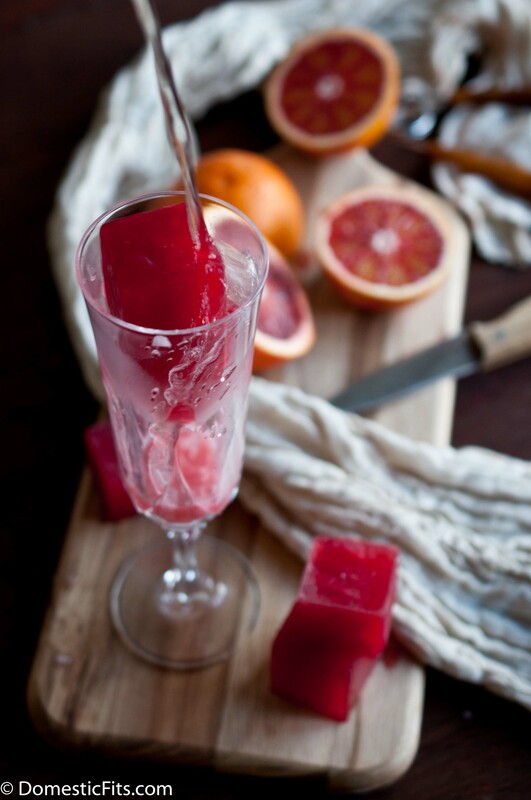 Blood orange ice cubes! What a brilliant idea!! Can you believe I’ve never had a blood orange before? I think that needs to change, starting with these ice cubes! You need to! Try Gelsons in Sherman Oaks, I think they have some. What an amazing idea! I absolutely love this. I’d love one of these right now as it’s hot and humid here. I love champagne! And chambourd floaters. I bet this is every bit as good and better! I wish I could ship you some! They taste like a cross between a naval orange and a raspberry. They’re my favorite ingredient to use this time of year, especially from a photography standpoint. Case in point, those ice cubes are gorgeous! Thank you! It was a little sad how excited I was about the color of those ice cube. My poor husband, I get really excited over the smallest things. These ice cubes are gorgeous as are the oranges! Love this idea, Jackie! This is so freakin’ clever! 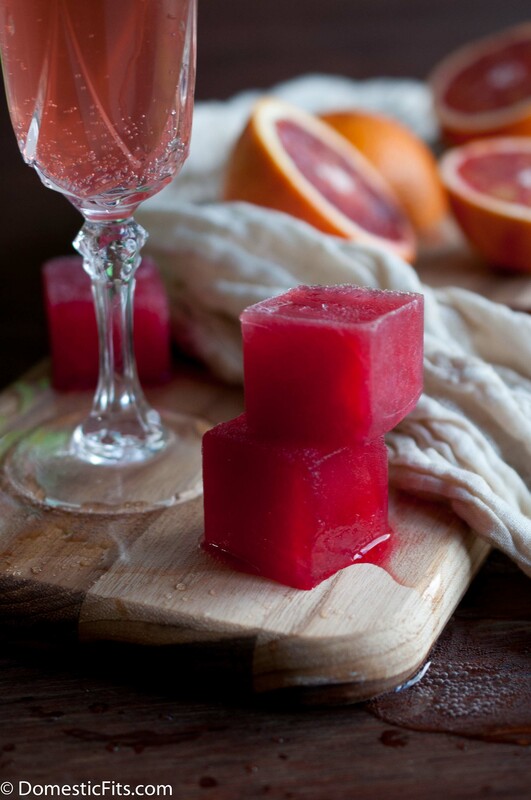 Blood orange ice cubes … brilliant. I totally want to do heart-shaped ones for Valentine’s Day. Can’t wait to see what your husband has up his sleeve! Gorgeous! For cocktails, I love using frozen berries instead of ice cubes so they keep the drink cold without watering it down. I never thought about using frozen fresh fruit juice instead – such a clever idea and SO gorgeous! I can’t find those ANYWHERE. So pretty though. This a brilliant idea! They would be perfect for V-day in a glass of bubbly. I love this Idea! I am in Australia so citrus is not in season 🙁 but I could stained pureed raspberries work too? I am going to make these in heart shaped ice cubes! Yes! Blood oranges taste like a cross between a naval orange and a raspberry, so that should work well. Hello! I’ll be making these for my bridal shower, so pretty! Oh wow these mimosas look fab! Gorgeous photography.